Great shirt, as everything else here. The print is awsome. 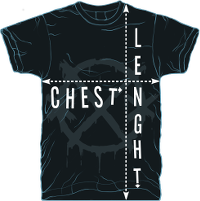 My second of the two 'vintage' style t'shirts! 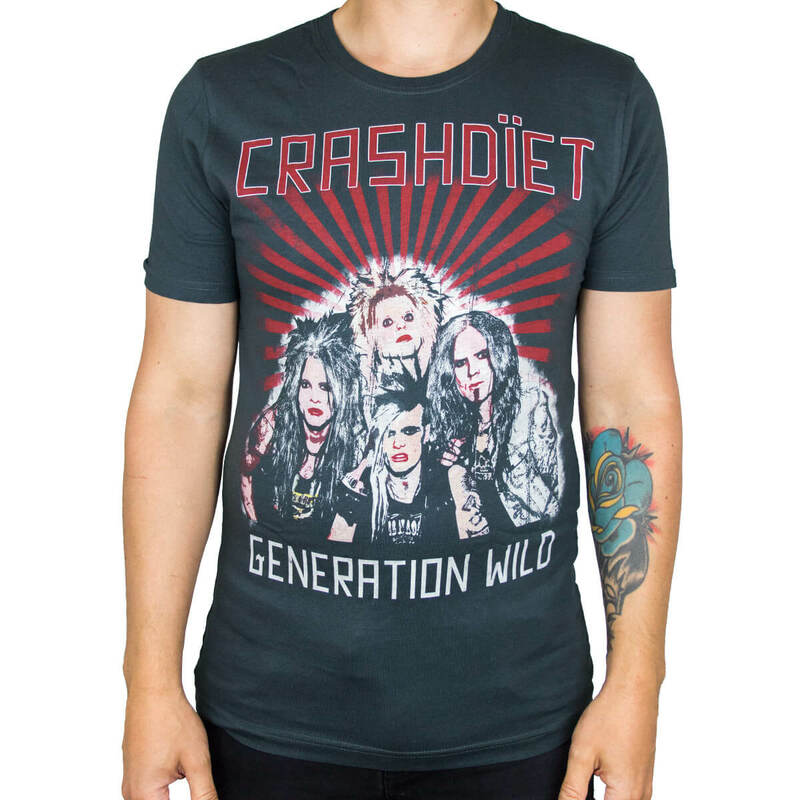 This is one of my favourites, stunning design and colour, the colour contrasts between the Crashdiet logos and main prints are fantastic! For any fan who likes that fitted, 80's washed out style!